Christmas is one of time which brings happiness to the family members. The people who work in different and faraway lands, travel to their native’s towns and cities to spend this blissful time with their loved one. Many people loved to watch movies on this holiday with their loved ones while having a hot chocolate coffee. There are lots of movies including early 20th century movies. 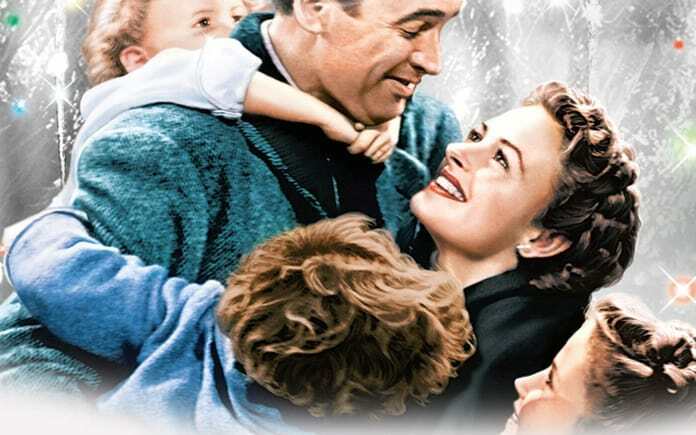 The purpose of all the movies is to spend time with your loved ones and make Christmas a memorable day. This is one of the melodious and awesome movies available for rent and purchase also. If you wish to watch and enjoy a movie with the traditional and melodious songs, this is the best movie for you. 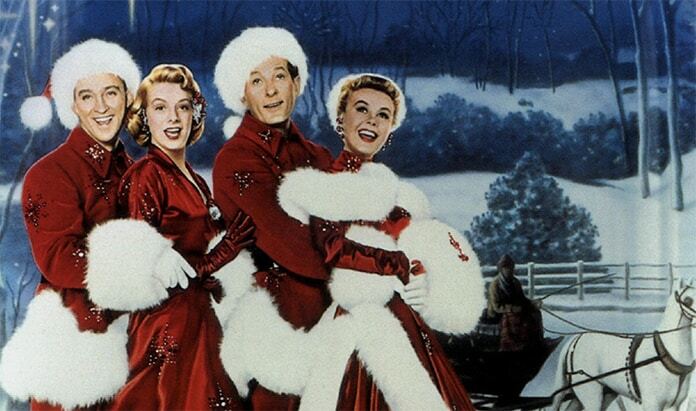 Danny Kaye, Rosemary Clooney, Irving Berlin and Bing Crosby brought this sweet and family movie to everyone. 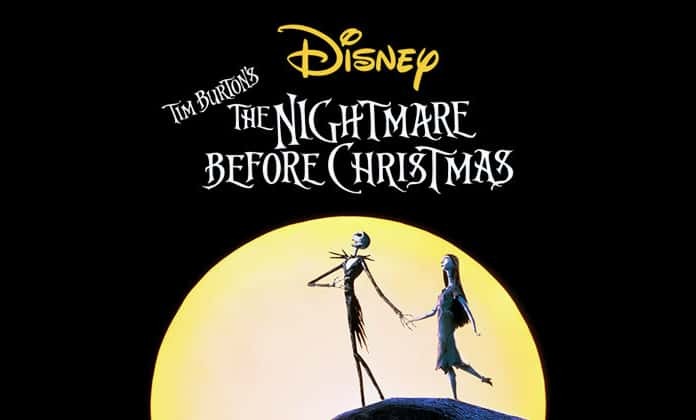 Animated movie of Jack Skellington, who was a mayor of a Halloween town; He loves the Christmas and decides to perform a job like Santa clause does on Christmas. Obviously, it didn’t as he planned. Though it’s slightly off the hook, still relevant to Christmas event. A mixture of struggle to make everything good, it’s a beauty itself. 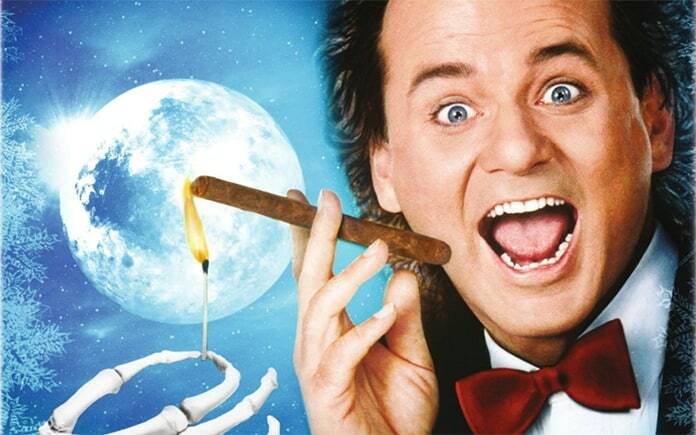 In this movie, Bill Murray performed exceptionally. No doubt, this movie was nothing, if Bill is not in this movie. In the movie, suddenly he was visited by the three. A sadistic fairy role played by Carol Kane in this movie and Bill Murray acting works as a cherry on the top. This movie is based on Dickens Novella story and successfully won hearts of the audience in the year 1980. Well! 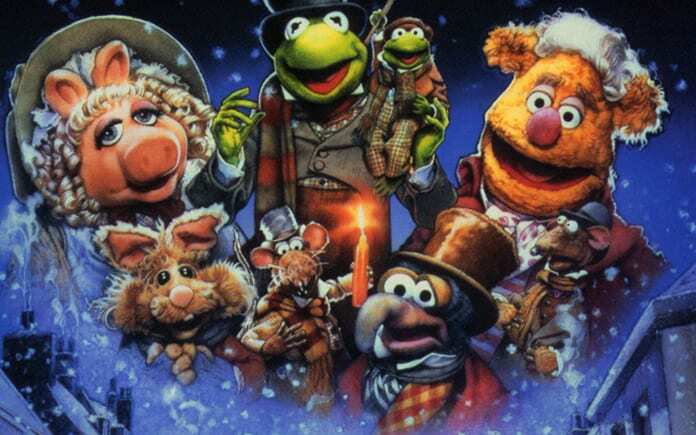 It’s Christmas and if you haven’t seen Dickens’s classic, “The Muppet Christmas Carol”. It means you did nothing. Miss Piggy, Gonzo, Kermit and all other crew brings the movie with song and traditional entertainment for your family. 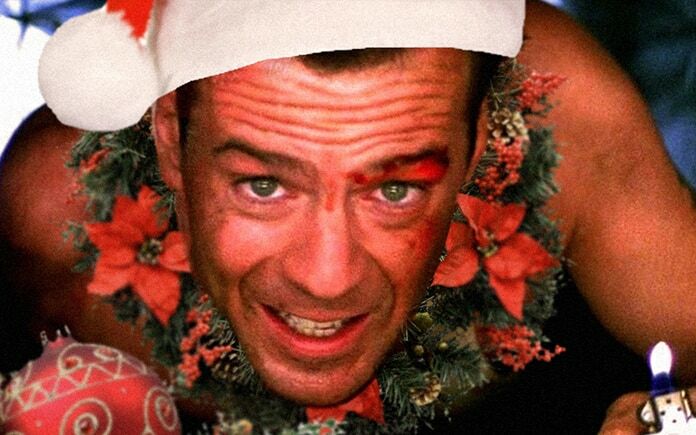 You might be surprised; everyone has seen it the “Die Hard”. Actually, this movie set at Christmas time. People and audience from all over the world love to watch Bruce Willis movies. The movie is full of passion, love and extreme actions. It’s a real piece of art which is made especially for the family. The story is about a cop, who is barefooted in the whole movie and fight against the bad guys. He just wants to spend quality time on Christmas with his beautiful and lovely wife, But as a detective and cop, he always available to serve the justice. This film moves around a boy who was accidentally taken by the Santa Clause to the South Pole. Since then he was living with the Elves. As he grows up, he found himself different from the Elf. So he decided to take a leap and try to find his own real parents. 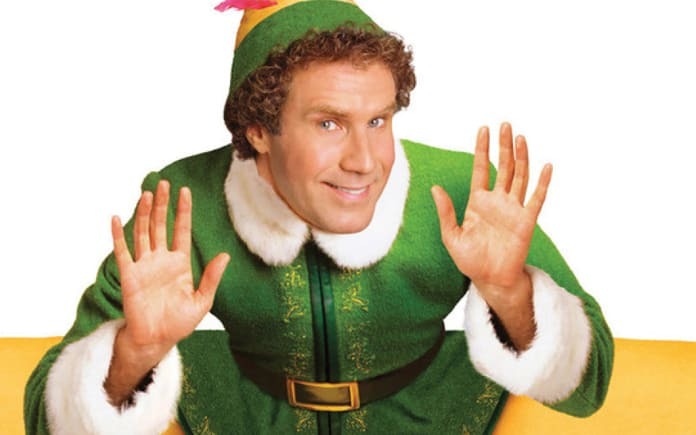 Will Ferrell played this role awesomely and make this movie wonderful. James Caan, Peter Dinklage, and Zooey Deschanel play as a supporting cast. 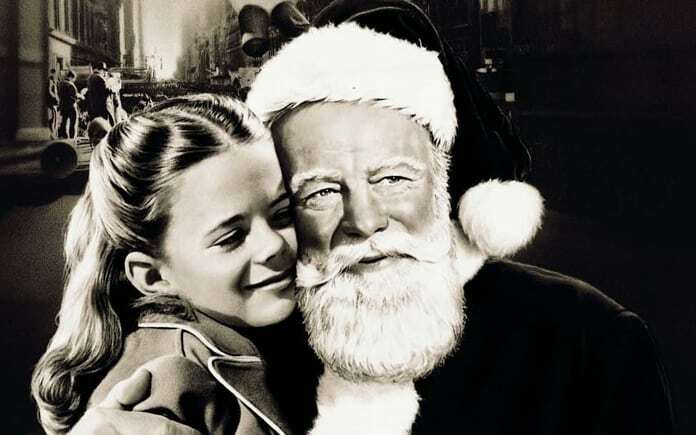 In the year 1946, George Bailey decided to jump off the bridge, then suddenly an angel appeared and showed him, how important he is for his friends and family. It’s a sweet and classic movie in which family and friends love showed. You must try it if you didn’t see it. In this movie, the famous comedian actor “Jim Carrey” made this movie wonderful. 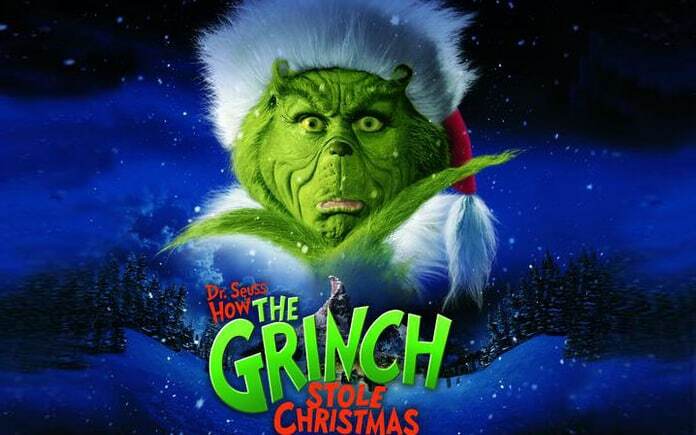 It’s like; Grinch role was made for Jim Carrey. Superb movie with outstanding cinematography gives you and your family a wonderful treat. Combination of sadness, humor, love, and happiness will make your Christmas day more beautiful. It’s a magical movie whether it is from the original 1947 or remake movie in 1994, both movies are astonishing and directed beautifully. In this movie, Mr. Kris Kringle ends up in court while he was performing duties as Santa Clause. However, his lawyer has the impossible job to prove the court that he’s the real guy i.e. Santa Clause. I bet! You will love it, Try this for Christmas. A young kid who was only 8 years old left behind accidentally at home by his parents, yes! 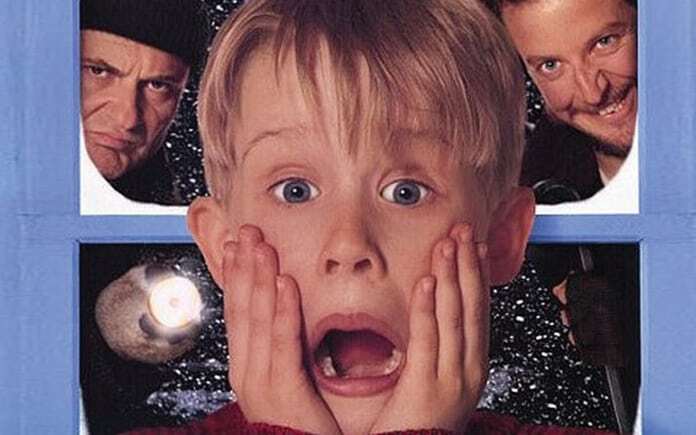 This movie is about a kid, who is home alone. His survival, sharpness and smart attitude make him more mature and strong. His survival against the thieves by using the different con man movie clips, small self-made weapons keeps him safe from the bad guys. 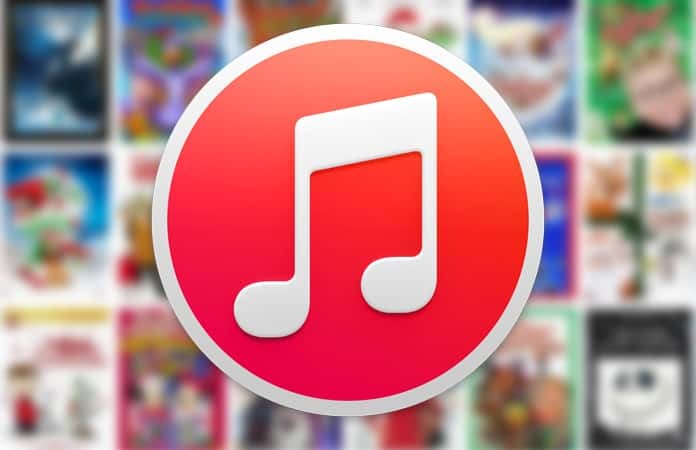 These are some of the movies, which are directly or indirectly connected with the Christmas. All the movies are the top blockbuster of their time and a must see. If you like this piece of information about movies, please do like it and share it, So that, your friends and family can also enjoy and relax on this Christmas. For more content like these, please follow us on Facebook, Twitter, Google+ and YouTube. Don’t forget to enlighten us with your comments.